We decided it's time to end the overheated conversation on our endless social media feeds in style, with an emotional, poignant, visual statement that perfectly sums it all up and leaves nothing more to say. 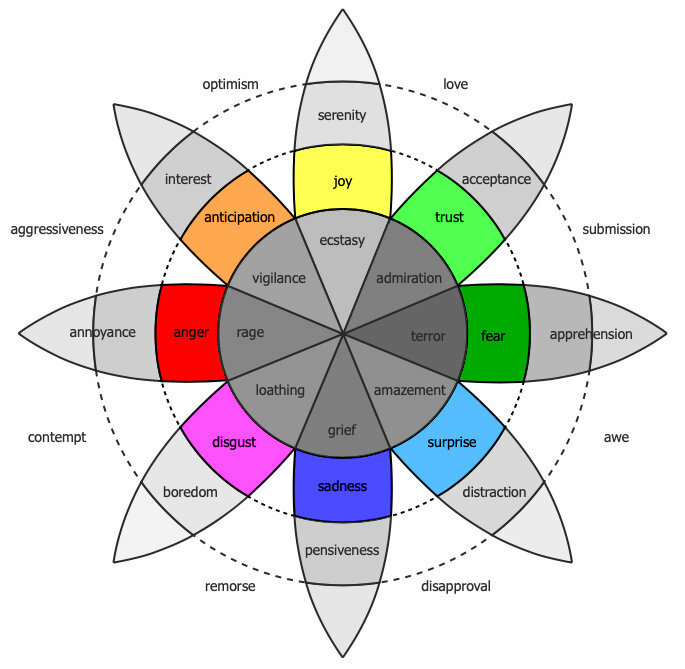 What made things a lot easier, was that there are basically only 8 primary emotional responses to choose from, one of which will definitely always do the job—at least according to Robert Plutchik's psychoevolutionary theory of emotion and his classification of their universal expressions: #anger, #fear, #sadness, #disgust, #surprise, #anticipation, #trust, or #joy. From all submitted entries a jury is currently made a selection of approx. 16 works to be presented as media installation at the upcoming Pictoplasma Berlin Conference 2019. Additionally, 3 winners have been announced, to receive a free Pictoplasma Berlin festival and conference pass, granting full access to all lectures, workshops, screenings, exhibitions, presentations and parties. Thank you for sharing your feels!